2. 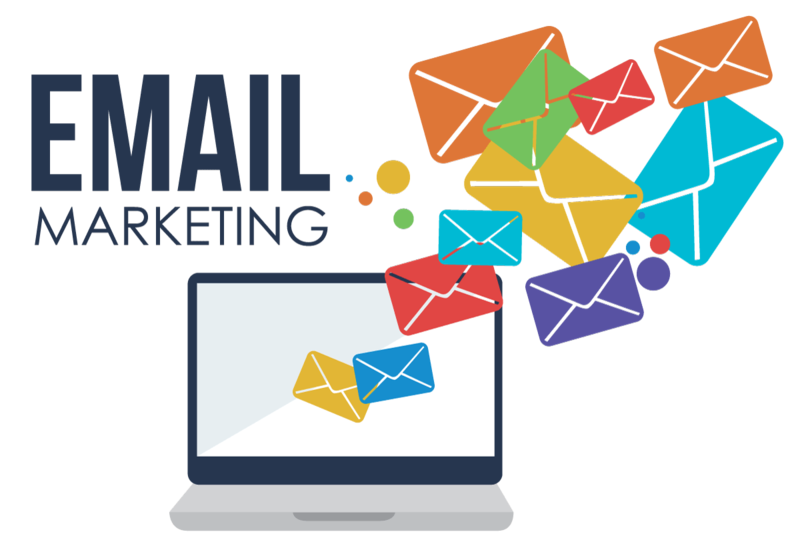 How to do Email Marketing? Email marketing is how you can let your leads know about promotions relevant to their interests, or what their next step in the buying cycle should be. Subpages (4): 1. How to create a campaign structure? 2. How to create an email message? 3. How to monitor a campaign? 4. What's the best email marketing provider?